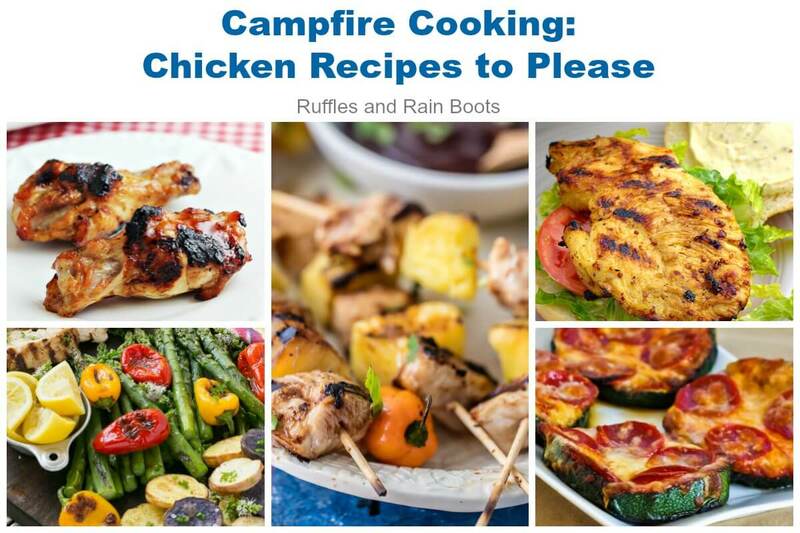 Use the fire pit or grill and make these grilled camping recipes to make camp dinners easy! These grilled dinners are crowd-pleasers and don’t take much time to make. 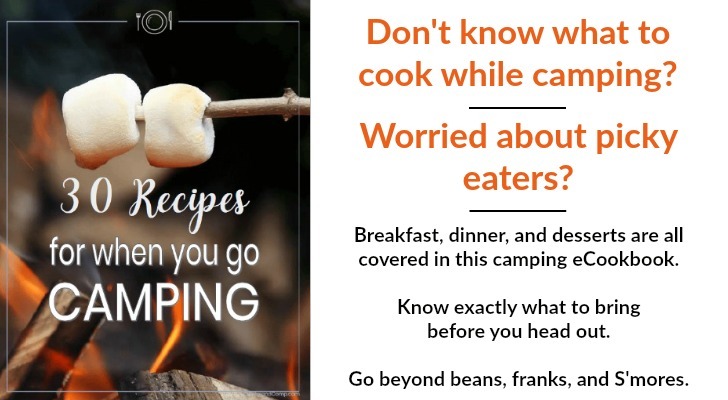 Friends, I will tell you that when we first started camping with kids, the camping recipes gave me nightmares! There were some amazing dishes that took forever and a sous chef. Yeah… No. That’s definitely not for me. 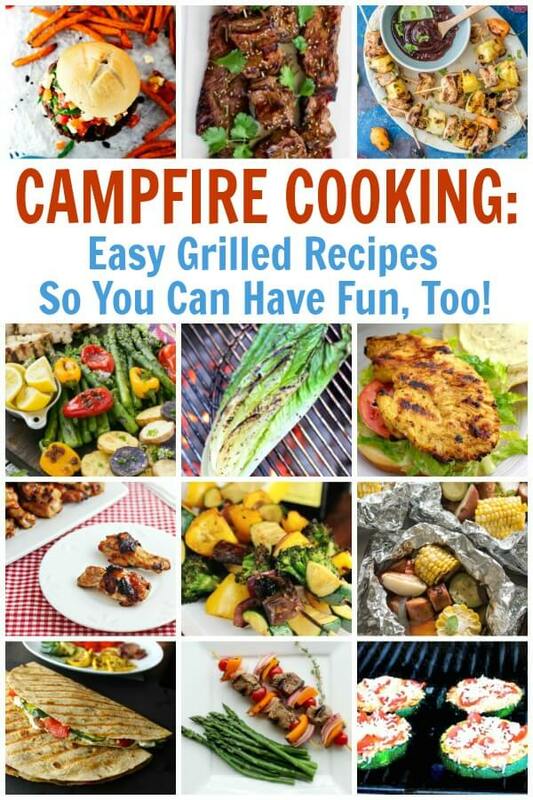 Camping recipes should be fun and easy, letting me enjoy the outdoors with the rest of the family. I picked up this cookbook from a family-feeding MASTER, who’s known for easy meals and simple prep. Count me in. My favorite grilled dinner from her 30 Recipes for Camping eCookbook is the Spicy Sausage and Potatoes. It’s so easy to make and is hands off! 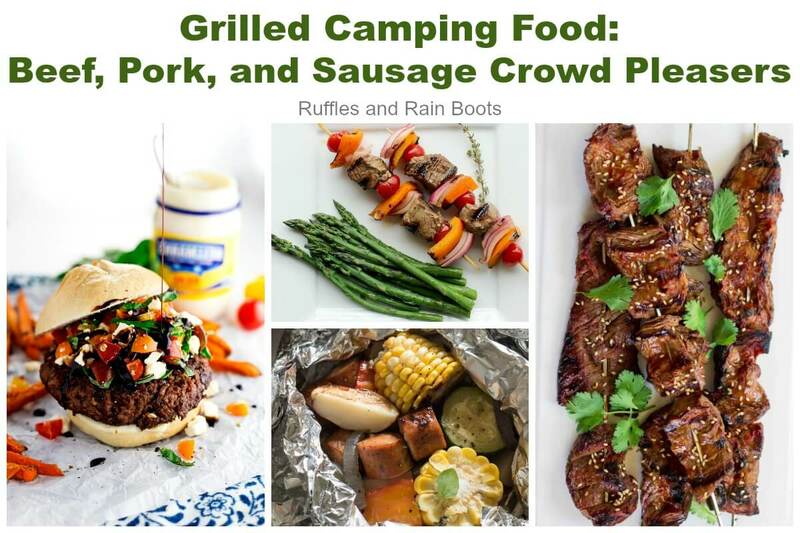 If you’re looking for beef, pork, and sausage camping recipes, the Internet does NOT disappoint. Easy Bruschetta Burgers by A Simple Pantry – Oh. My. This is taking Italian cuisine to a new level. 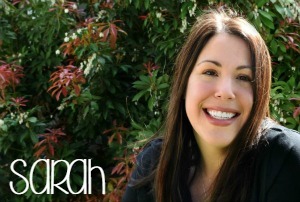 Citrus Beef Skewers by Rachel Cooks – We’re all about these in my house. Korean Beef Skewers by Simply Recipes – My husband is drooling. These are his happy place. Grilled Sausage Foil Packs by Bless this Mess – Love that these are self-contained and so easy. 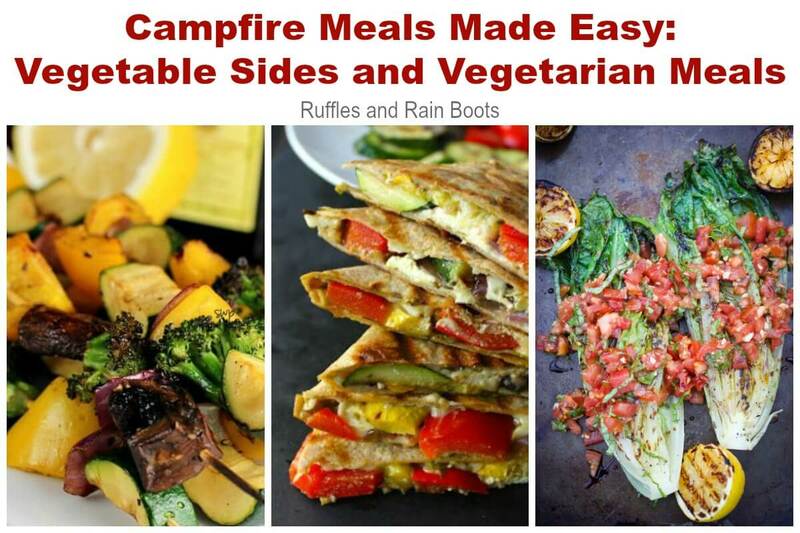 Not to be shown up, these grilled chicken campfire meals will be loved by everyone! Let’s face it: if your kids are like mine, sometimes they want NOTHING to do with chicken or meat. Between you and I, that quesadilla is calling my name! Which are you diving into first?! 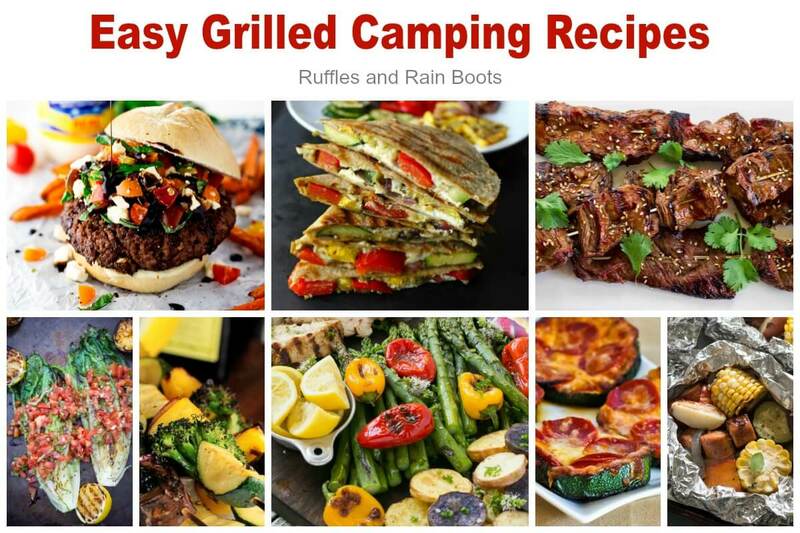 Share one of your favorite grilled camping recipes below.